If you have aches and pains, your primary care physician may prescribe a pain reliever to combat the problem, but these aren't treatments and can be dangerous. Chiropractic care in Olathe, KS provided, by Complete Care Chiropractic can help alleviate aches and pain naturally and work as a long-term solution or treatment. 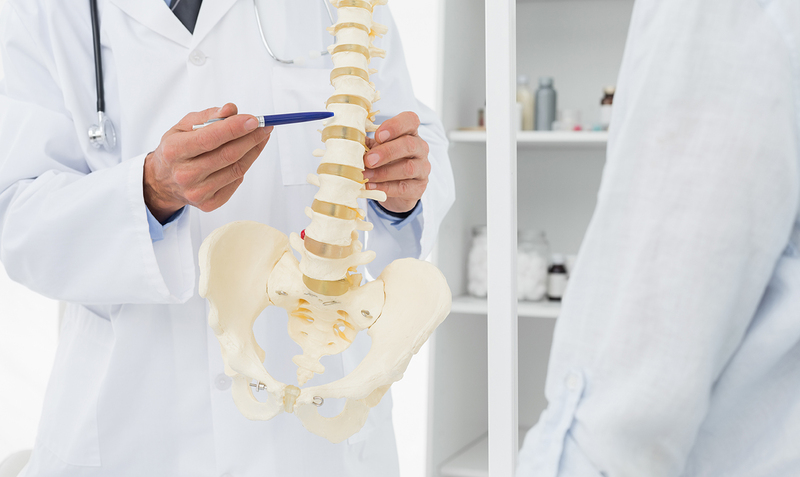 Chiropractic care is an alternative treatment that focuses on improving your medical condition and overall health by treating problems related to the spine. Additionally, chiropractic care can help other musculoskeletal issues in other parts of the body. Treatments such as exercise therapy, manipulation, and even nutritional changes are most effective to improve your condition. A chiropractic expert also provides lifestyle recommendations that can improve your aches and pains. Exercise therapy, spinal adjustments, decompression therapy, lifestyle changes, and other chiropractic services can help relieve pain and treat various conditions throughout your body. Auto accident injuries could experience low back pain, whiplash, a dislocation, headaches, or a variety of other issues. A chiropractor will realign your spine and create an exercise program specifically geared toward your needs. Neck pain might be due to leaning over a computer all day, due to an accident or a sports-related injury. The chiropractor uses manipulation and other natural remedies to relieve pressure on the muscles in your neck. Low back pain, alignments, spinal decompression, and exercise therapy can help relieve your pain. Our chiropractic specialists will recommend lifestyle changes you can make to prevent an injury in the future or relieve pain now. Headaches and migraines often stem from stress from the upper portion of your back and lower portion of your neck. It could arise from a nutrition deficiency, too. At Complete Care, we can treat injuries from sport-related incidents. All of our treatments focus on the muscles, soft tissue, and bones throughout your body, meaning, we can treat almost any injury, such as tendonitis, a sprain or strain, or bursitis. Chiropractic treatments help every aspect of your body to work together to promote better overall function. We use all-natural treatments resulting in little to no side effects. Our treatments get to the root of the problem, rather than just masking it. Call Complete Care Chiropractic in Olathe, KS to Schedule an Appointment Today! To utilize our chiropractic services after pain or an injury, call Complete Care Chiropractic at 913-815-8076 today!